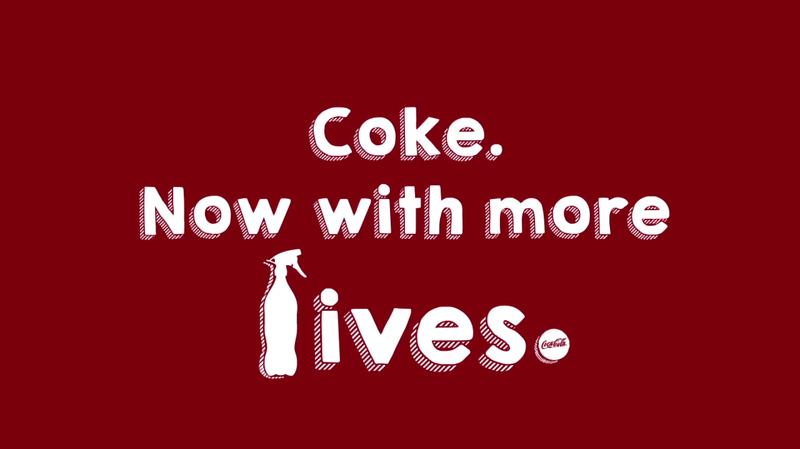 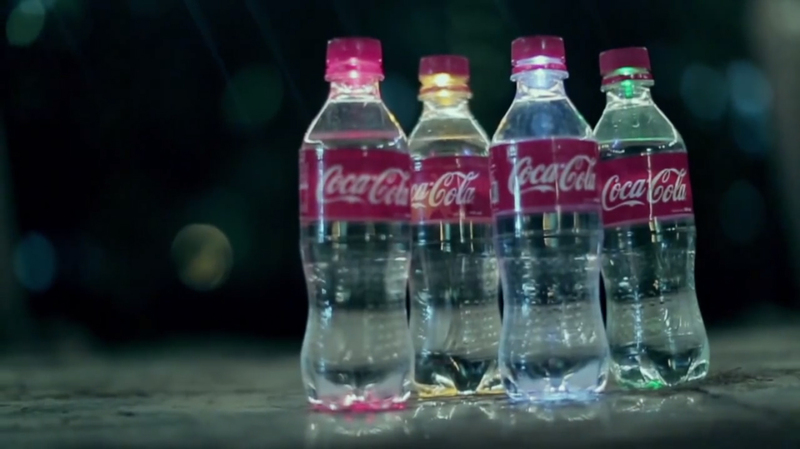 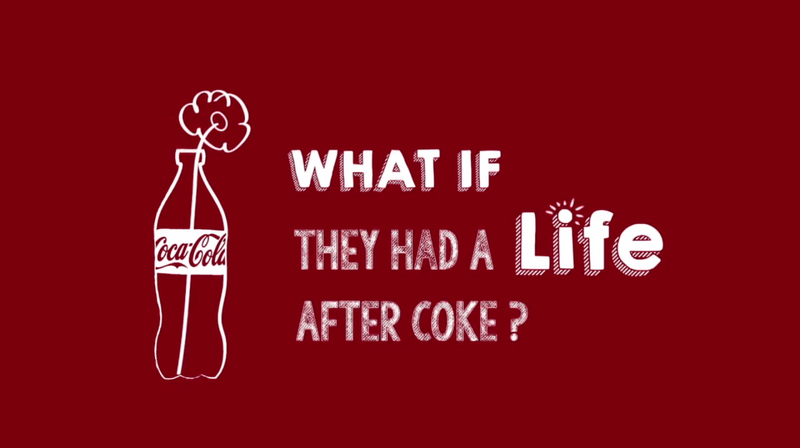 Coca-Cola has launched “2nd Lives”, a new activation campaign encouraging the re-use of Coca Cola bottles as part of the company’s global sustainability program. 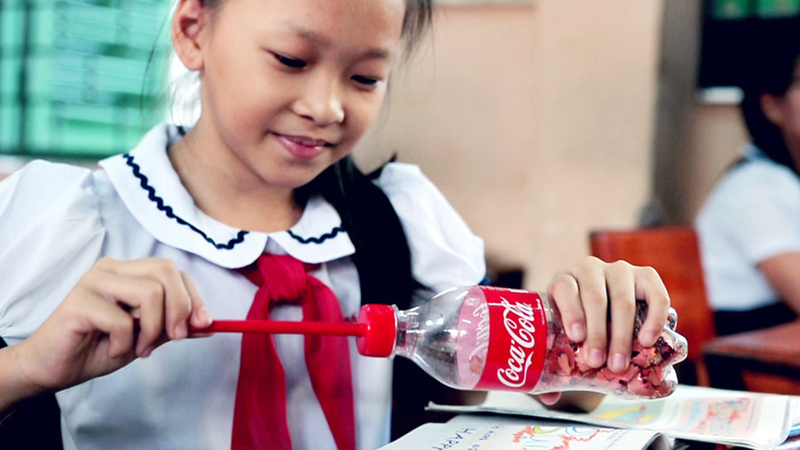 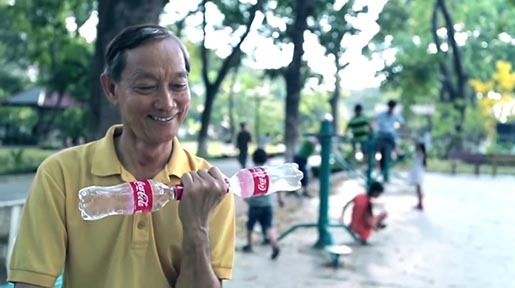 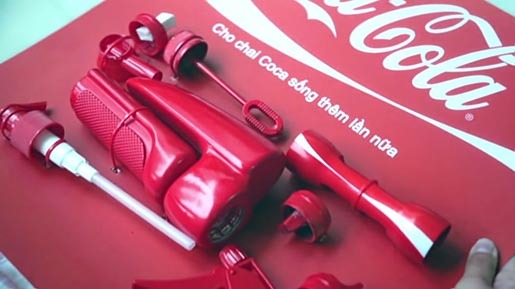 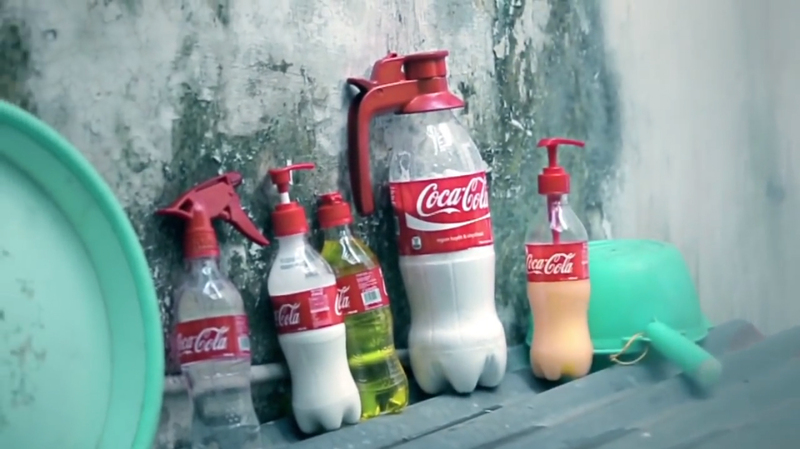 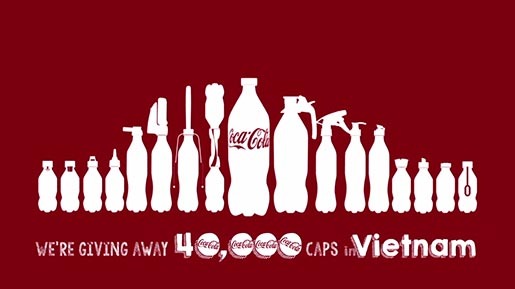 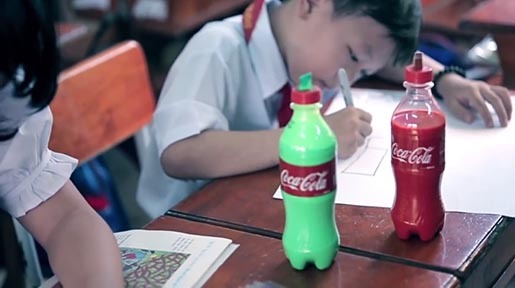 The campaign, started in Vietnam, features a line of 16 innovative caps which can be screwed onto bottles after consumption, transforming them into fun and useful objects, such as a paintbrush, water squirter and pencil sharpener, among others. 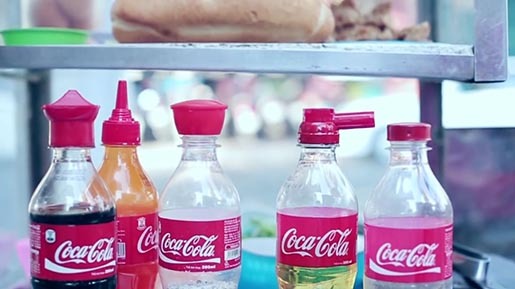 The bottle caps are gifted to customers upon purchase of a Coke bottle. The “2nd Lives” project was piloted in Ho Chi Minh City, Vietnam in March, with an expected 40,000 bottle caps to be gifted throughout the country this year. 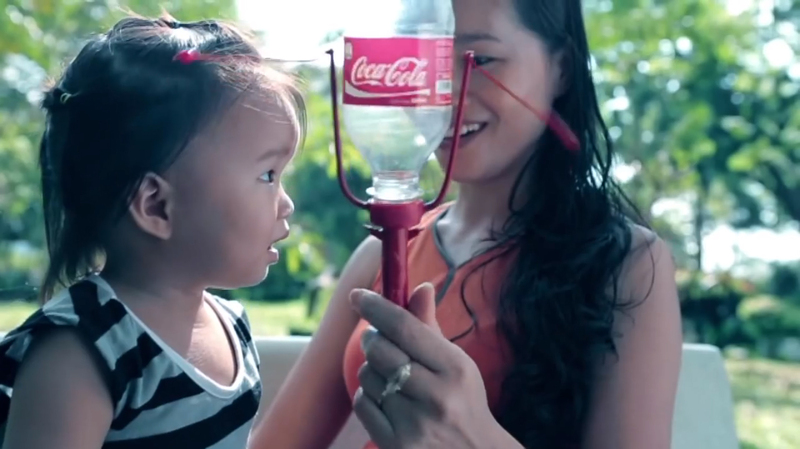 The campaign is set to launch in Thailand and Indonesia at a later date. 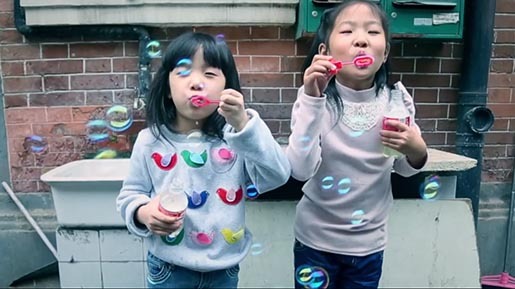 Filming was shot by directors Andrew Piggott, Andrew Steven, Thomas Gregg via Fatman Films, Ho Chi Minh City, with producer Gordon Westman, camera operator/editor Morris Ku, production manager Whiwei Hsiao, and photographer Xiaohang Liu.